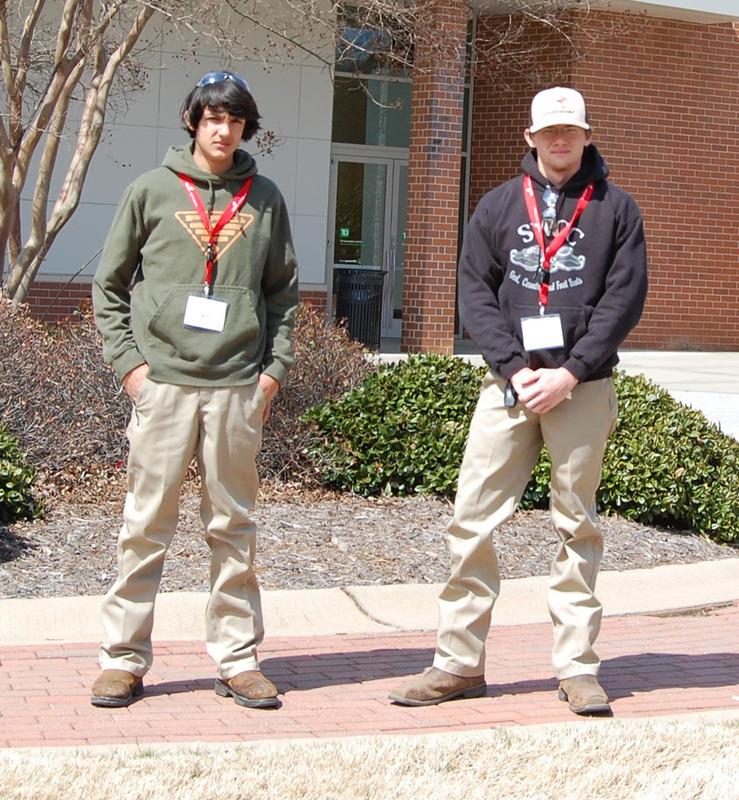 On Friday, March 23, 2018, Kevin Daniels and Reed Hardenbergh represented Dillon County in the statewide Mechatronics high school team competition held at the TD Convention Center in Greenville, SC. The competition focuses on each team’s preparation for employment and to recognize students for excellence and professionalism in the field of Mechatronics. Mechatronics is a career and education discipline that combines the industrial skills of mechanics, electronics and computer-based controls with a team-oriented approach to problem solving. Skilled Mechatronic technicians are required for the maintenance, repair and operation of modern automated manufacturing systems. Jerry Bullard, Instructor. Latta Rotary Club meets every Tuesday at 12 p.m. at the Latta Rotary Hall on the corner of Main and Marion Streets. Dillon Kiwanis Club meets every Tuesday at B&C Steakhouse, 829 Radford Blvd., Dillon, at 6:30 p.m.
NAP (Need A Prayer) meeting, meets Wednesdays at 12 noon at the B&C Steak & BBQ in Dillon. Reduced buffet price when you tell clerk you are attending NAP meeting. Group Leader: Charles Taylor. Dillon Rotary Club meets every Monday at 12 noon at B&C Steak and BBQ, 829 Radford Boulevard, Dillon. Dillon Lions Club meets the second and fourth Thursdays at 7:30 p.m. at Twin Lakes Country Club, 141 West Country Club Rd., Hamer. Latta Lions Club meets the first Thursday at 7 p.m. at King’s Pizza, 241 S. Richardson St., Latta. Copyright © 2019 The Dillon Herald. All Rights Reserved. The Magazine Premium Theme by bavotasan.com.